Mickey and Minnie پیپر وال. 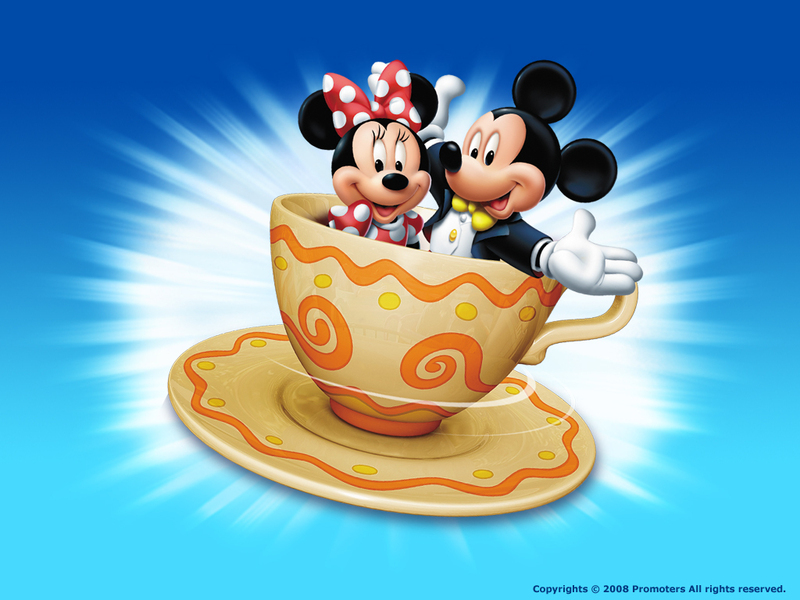 Mickey and Minnie wallpaper.. HD Wallpaper and background images in the Disney club tagged: mickey mouse minnie mouse disney character wallpaper. This Disney wallpaper contains ترکی کافی, کافی توڑ, چائے کے وقفے, and چائے کا وقفہ. There might also be کافی کپ, کافی کے کپ, demitasse, دیمیتصسی, چائے کی پیالی, and ٹیاکوپ.